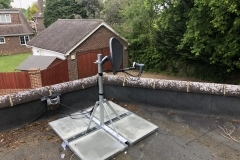 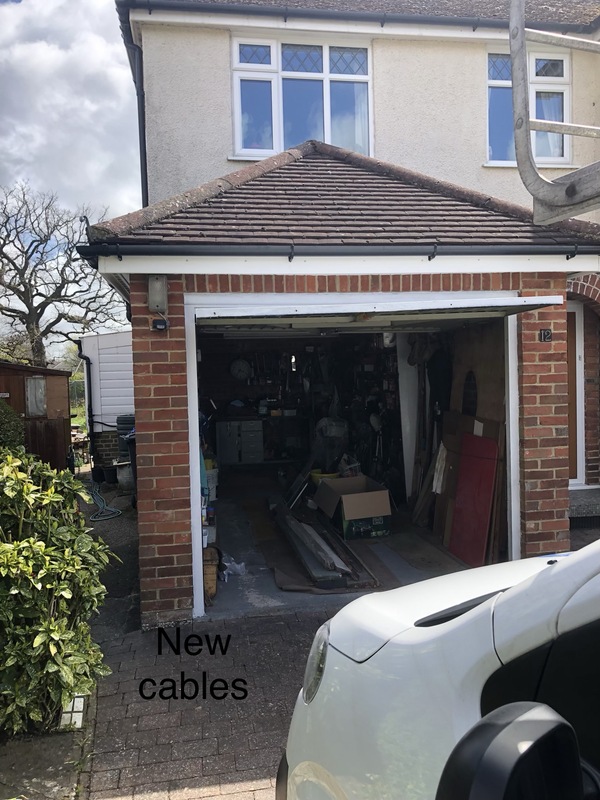 Below you will see a few examples of the work we carry out. 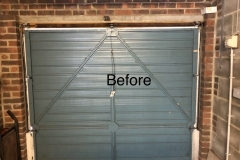 Images showing before and after we have visited. 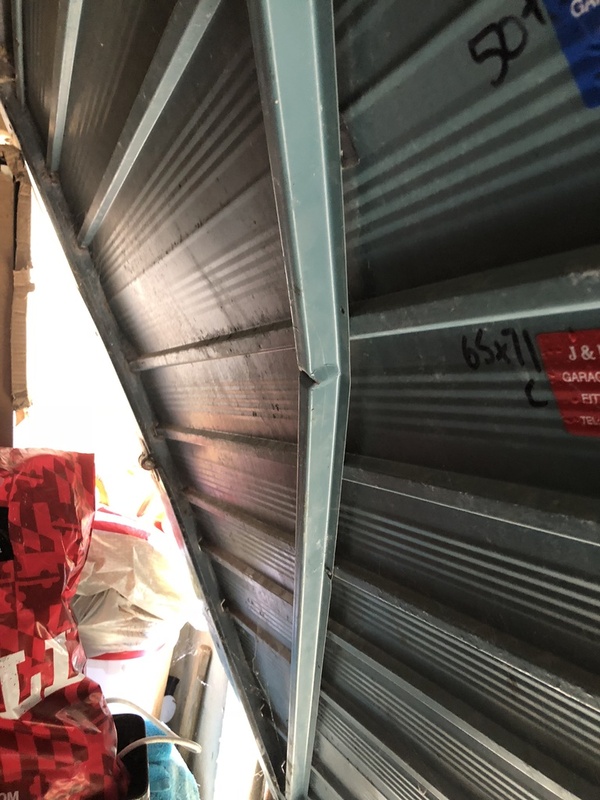 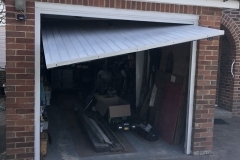 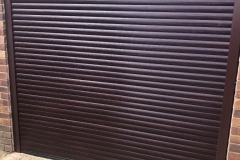 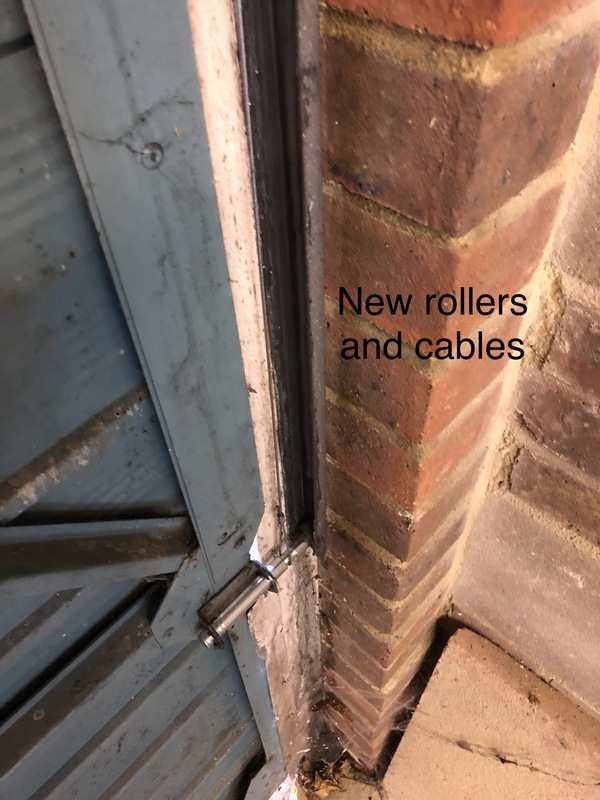 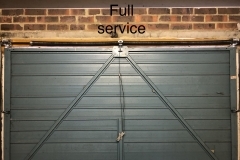 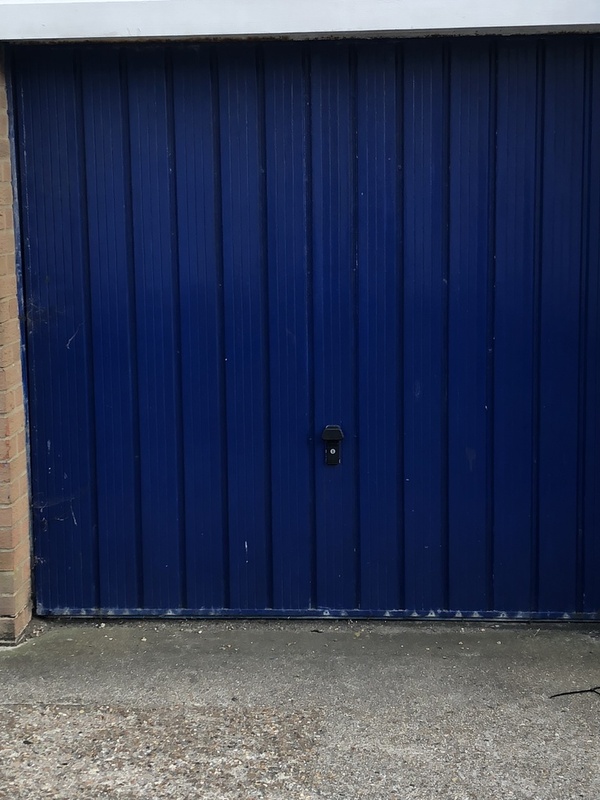 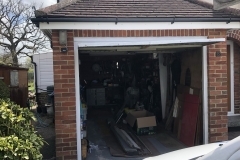 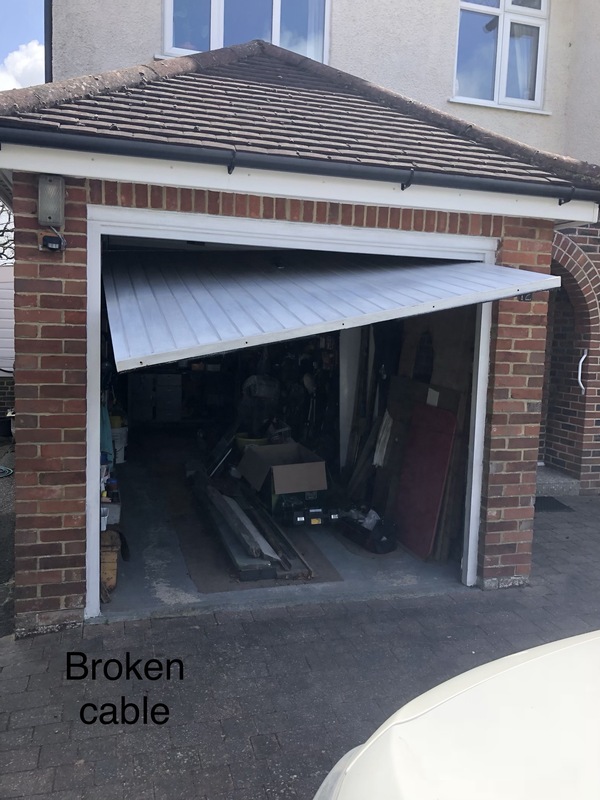 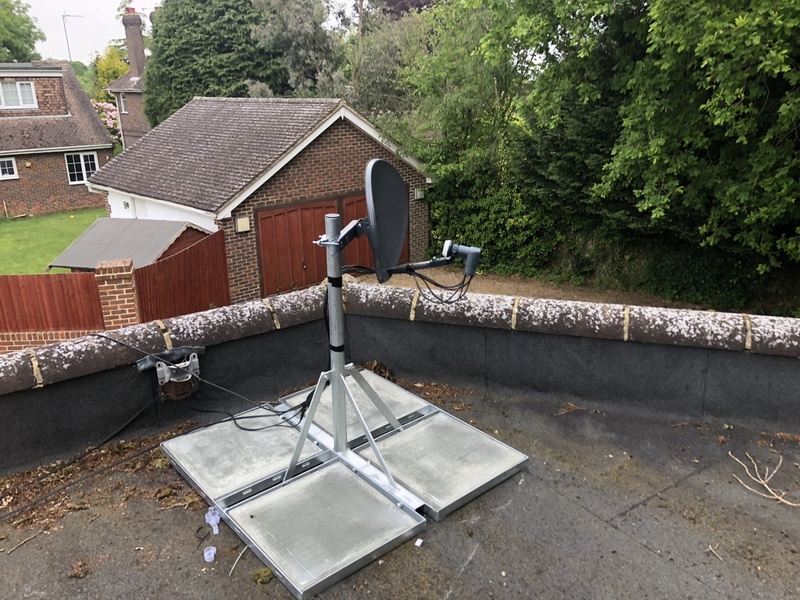 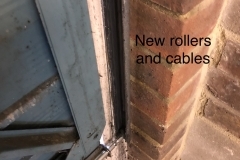 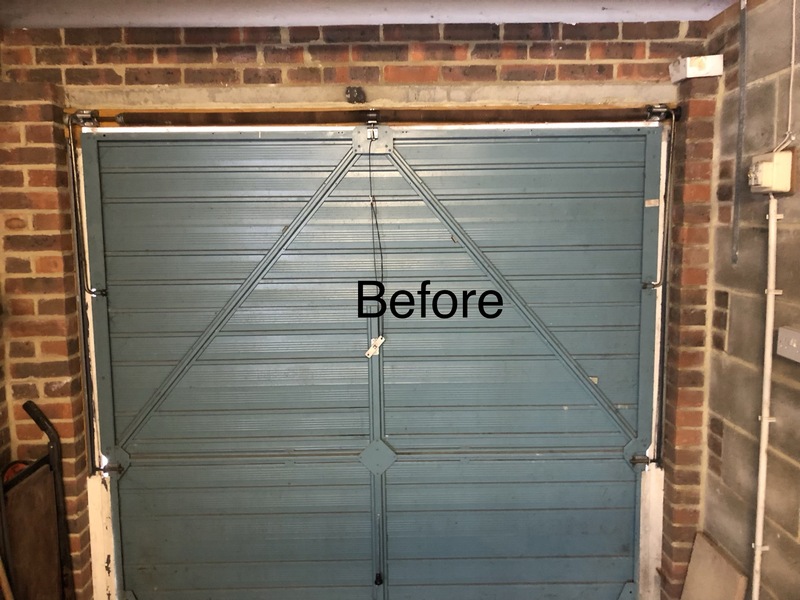 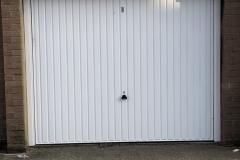 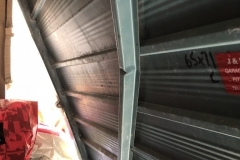 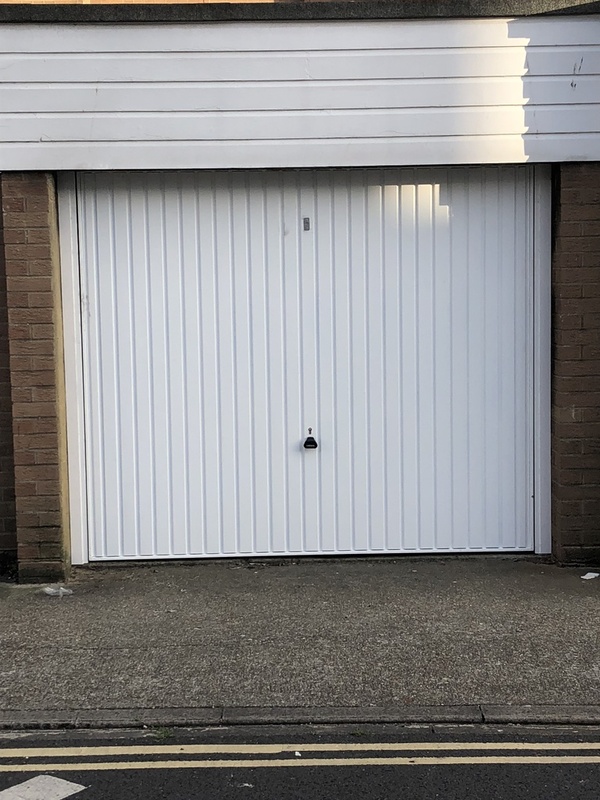 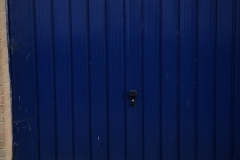 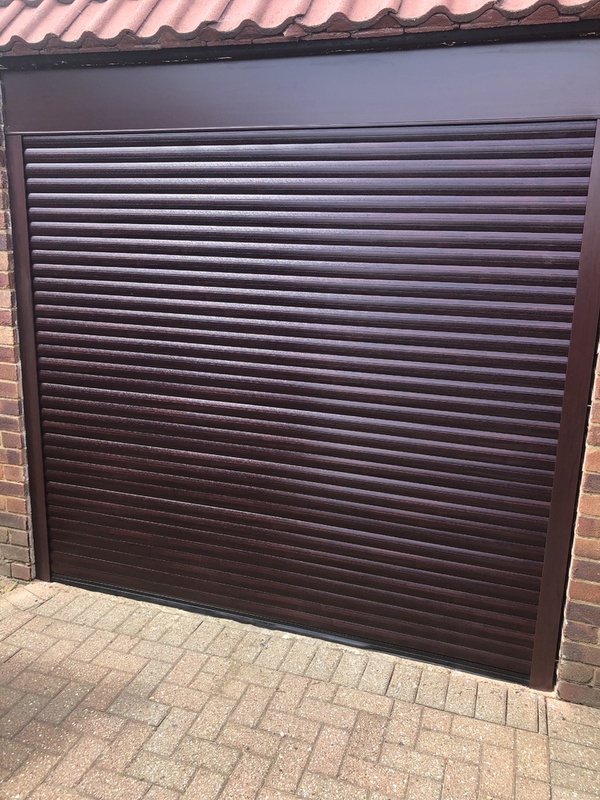 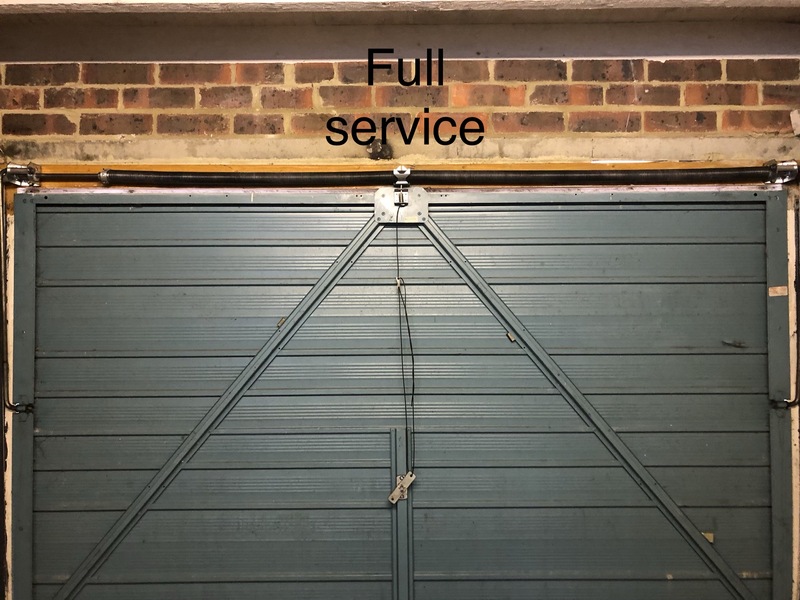 Garage Door Serviced offer a range of solutions to ensure your needs are met from repairs, servicing, automation and full garage door replacement.